It's now December and Christmas is looming well and truly large. Alas I've not even started making my list let alone checking it twice. 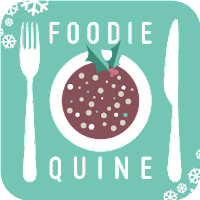 If you're more organised than me and on the lookout for the perfect gift for the foodie in your life, or ever better something to add to your own letter to Santa, I've got some great suggestions to share with you today. 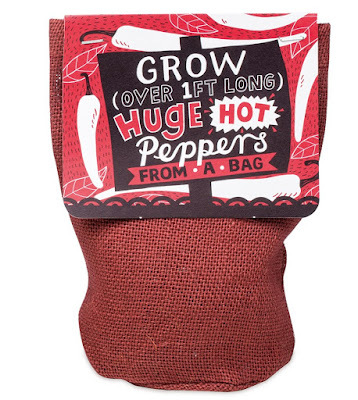 Stocking Fillers that will suit foodies absolutely down to the ground. Best of all they all come in under the £10 mark. I've tried, tested and can personally recommend them all. Get ready to shop until you drop with my 25 top foodie Christmas stocking fillers. 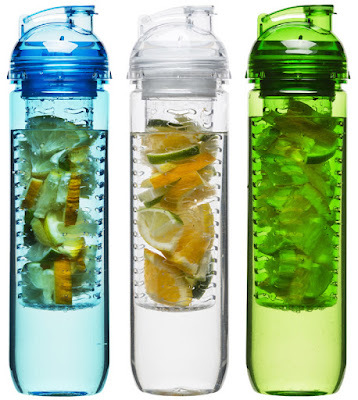 A stylish and sturdy infuser bottle at a brilliant price. We all know we should be drinking more water and this makes it much more palatable. Perfect for that post Christmas Detox. Love it, Hate it, now you can personalise it! Up to 11 characters on either a classic, naughty or nice jar. Everyone loves a personalised gift and everyone knows someone who is a huge marmite fan! A sweeet and zesty yard of chocolalatey orangeyness. 4 packs of 12 cakes that fully comply with elf and safety. You can also order a box of personalised Jaffa Cakes at the online Sweeet Shop. 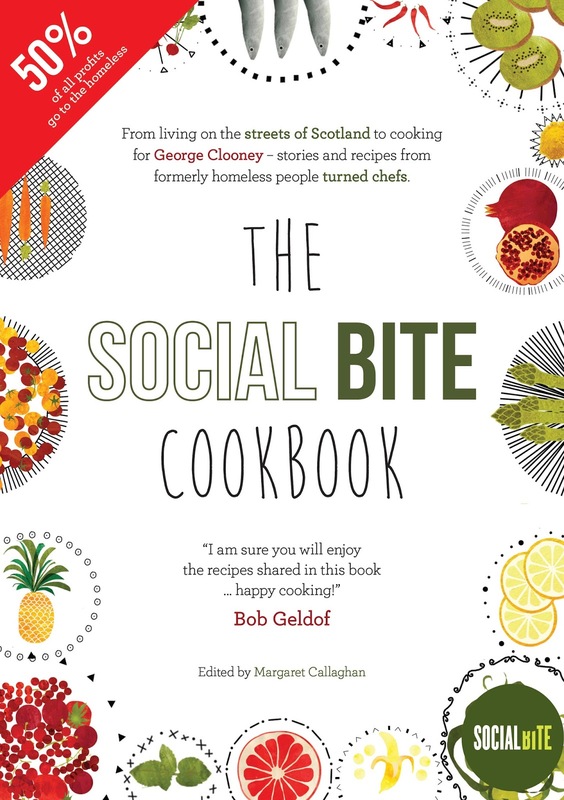 Social Bite are a Social Enterprise who train and employ people from backgrounds of homelessness. 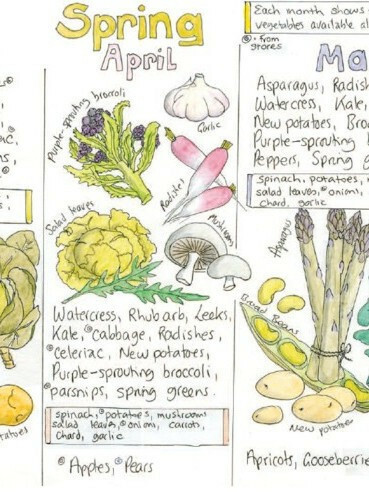 In this cookbook with a conscience quirky illustrations combine with stories and thrifty recipes from formerly homeless people turned chefs. 50% of all profits go to help the homeless. 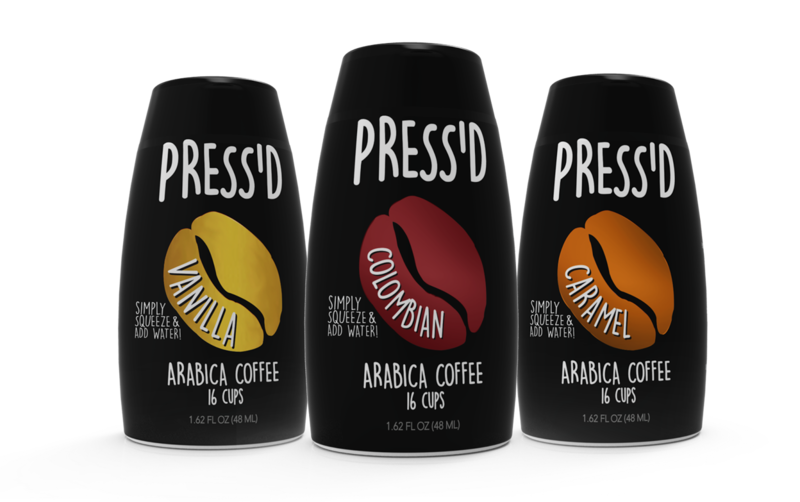 Coffee in a Squeeze. 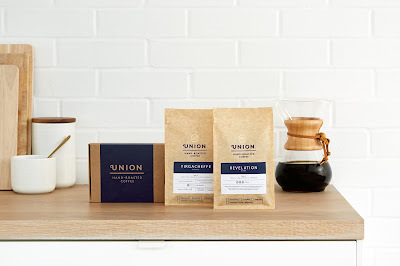 A revolutionary new way to enjoy a seriously good cup of coffee. 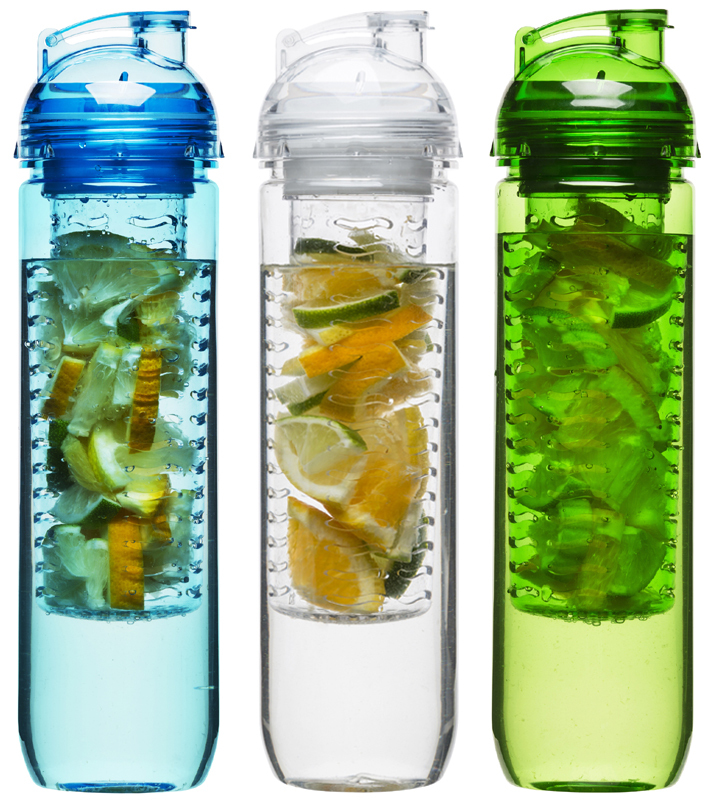 Simply squeeze and add boiling water to make 16 cups per pocket sized bottle. 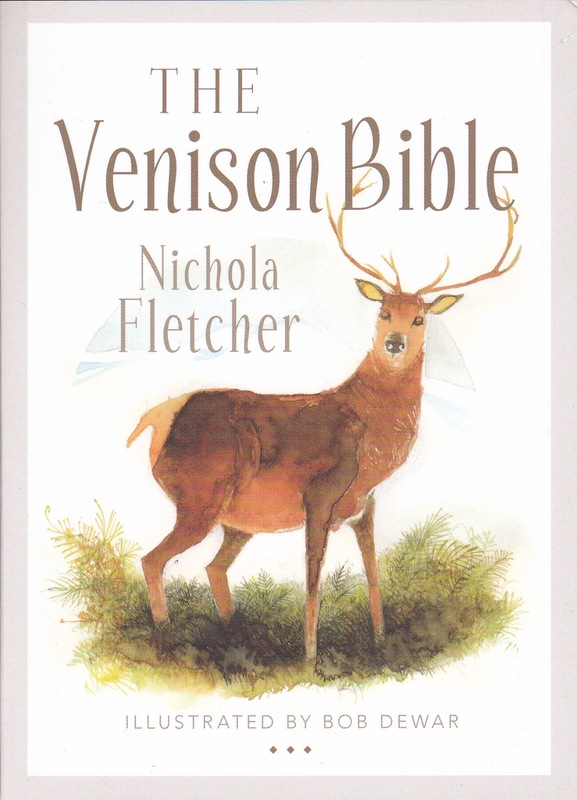 Great stocking filler for coffee lovers and outdoor enthusiasts. These gorgeous packs of seeds from The Garden House, Brighton with their Art Nouveau style illustrations are works of art in themselves. Each packet comes with growing instructions and all seeds have all been chosen for their quality and performance. The perfect stocking filler for Baby's First Christmas. 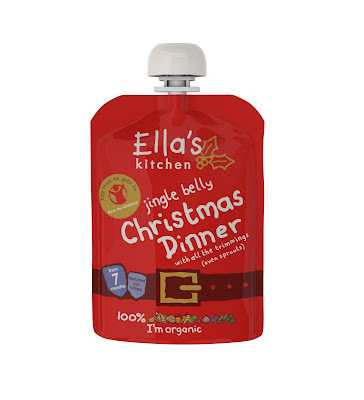 Packed full of turkey, potatoes and all the trimmings - even sprouts, suitable for Santa’s little helpers from 7 months with 30p from the sale of each pouch going to Save The Children. A great idea for those who love to make their own preserves, jams and edible gifts. Their embossing gives them a gorgeous vintage feel. You might get one back next year filled with something tasty! A self contained miniature garden that promises massive red hot chillies, with a bit of TLC seedlings will appear in 1-3 weeks. Once established put the plants, complete with biodegradable bag, straight into the soil. A new addition to the series of compact books celebrating iconic Scottish Foods. 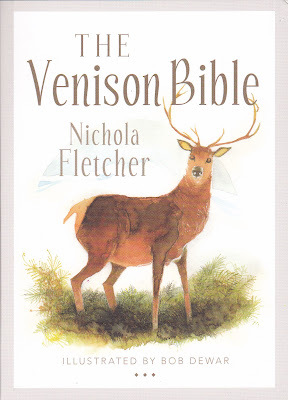 This little gem is informative yet accessible, containing useful cookery tips and 43 wide ranging recipes. 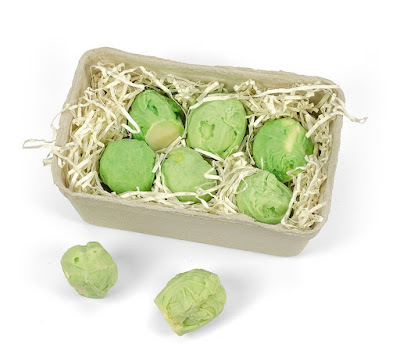 The perfect secret Santa gift for sprout lovers - or haters! Incredibly realistic looking, these are made by hand of pure white Belgian chocolate. Guaranteed not to be left on the side of a plate. Lots more gift inspiration to be had at Qwerkity. Cut pizza in true style with this effortless to use, handheld, and oh so stylish Italian flag pizza cutter. Much more controllable and less pressure required than the traditional handled versions. 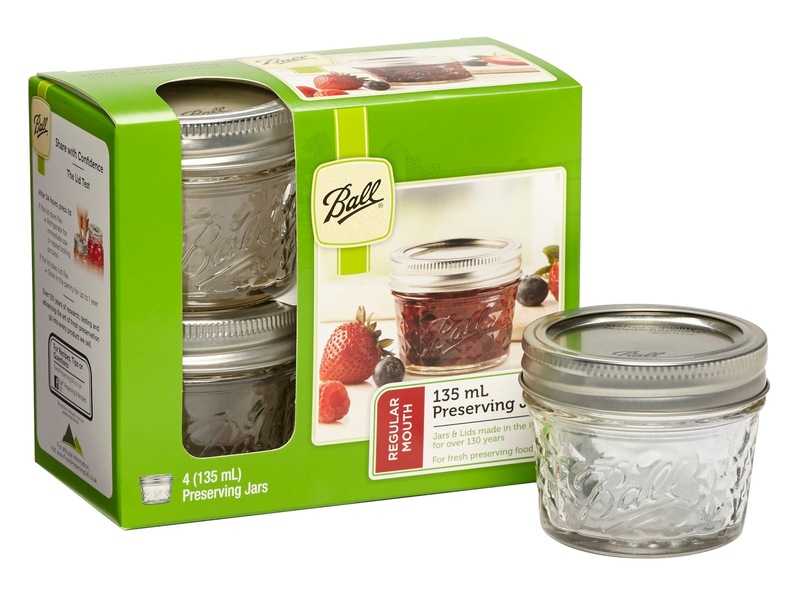 Enjoy the taste of cranberries all year round with this delicious dressing, dip or marinade. 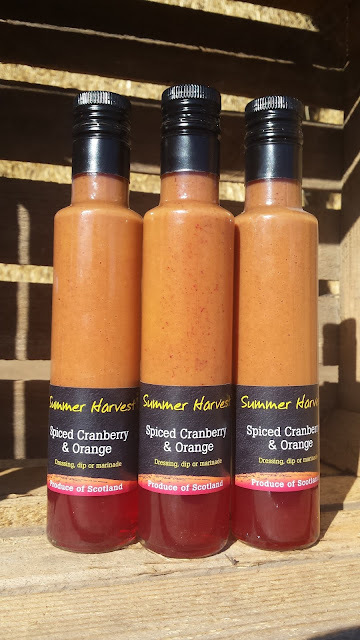 Made with Scottish cold pressed rapeseed oil it has an outstanding flavour and an amazing colour. 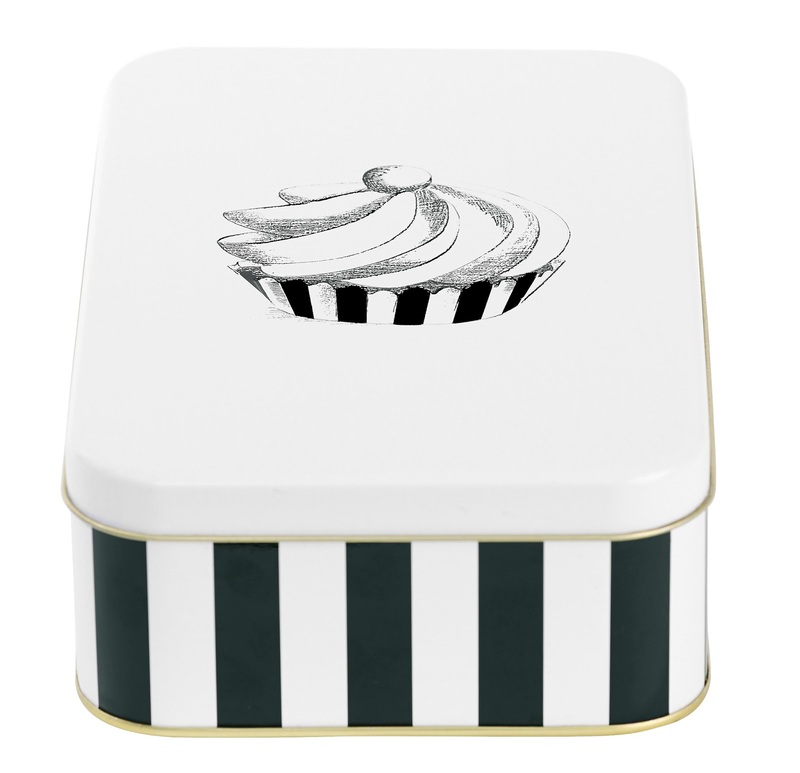 Take your cupcakes, muffins or fairy cakes to a whole new level with a pack of 20 pleated baking cups. 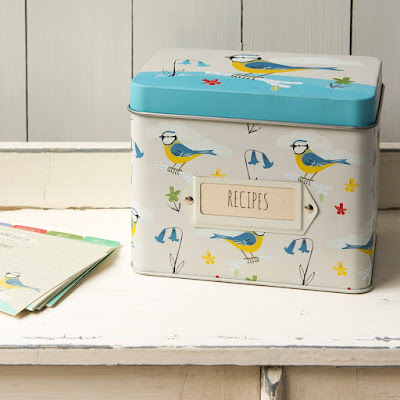 A huge range of colours and patterns and no muffin tin required as they are so sturdy. 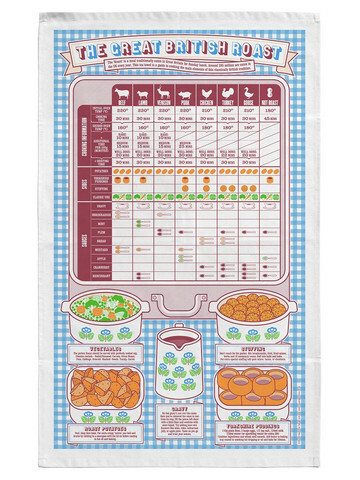 Made and printed in the UK from Organic Cotton this teatowel is practical in more ways than one. 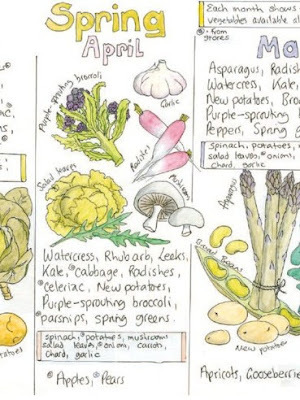 Stylish graphics combine with all the information you need to produce the perfect Sunday Roast. Cooking times and temperatures for meats, top tips for sides and a recipe for Yorkshire puddings. Everyone loves a tin of biscuits at Christmas and Borders produce some of the best. I absolutely can not resist their Butterscotch Biscuits in particular. Their Christmas range includes Deliciously Different, Shortbread, Classic, Dark Chocolate Gingers and Chocolate Classics. These have such a clever design and lock together for storage. No more stabbing yourself when rummaging in the drawer. 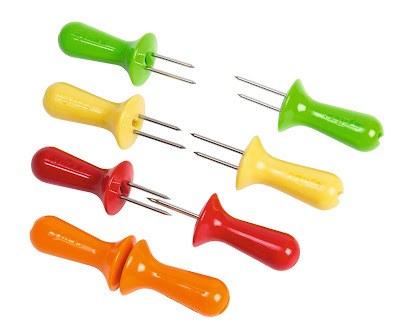 Bright colours, easy to use and make the whole business of eating corn on the cob dripping with butter much less messy. 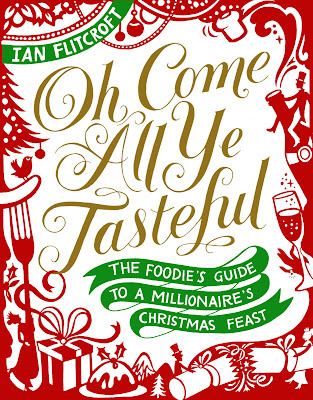 This is the perfect stocking filler book for any foodie. 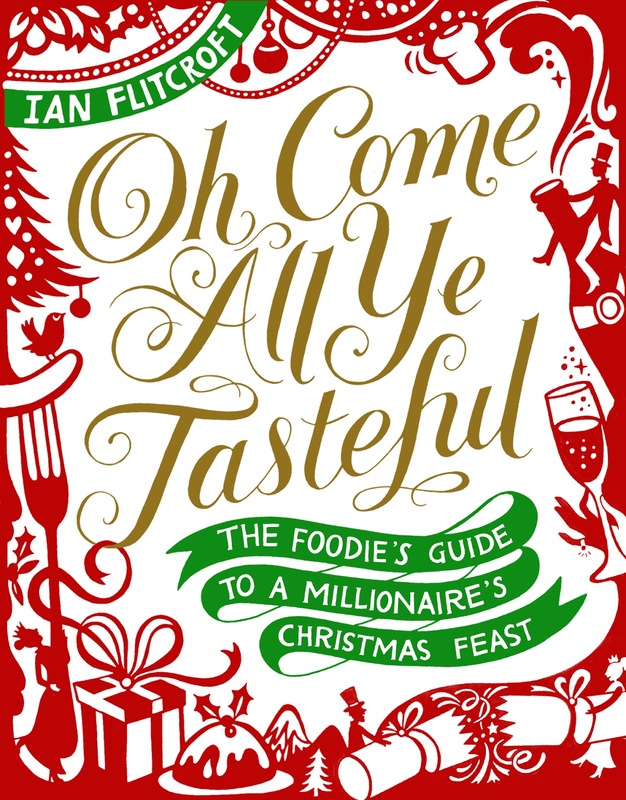 Humorous anecdotes, a touch of food history, a smattering of recipes, top tips and a large dose of tongue firmly in cheek. 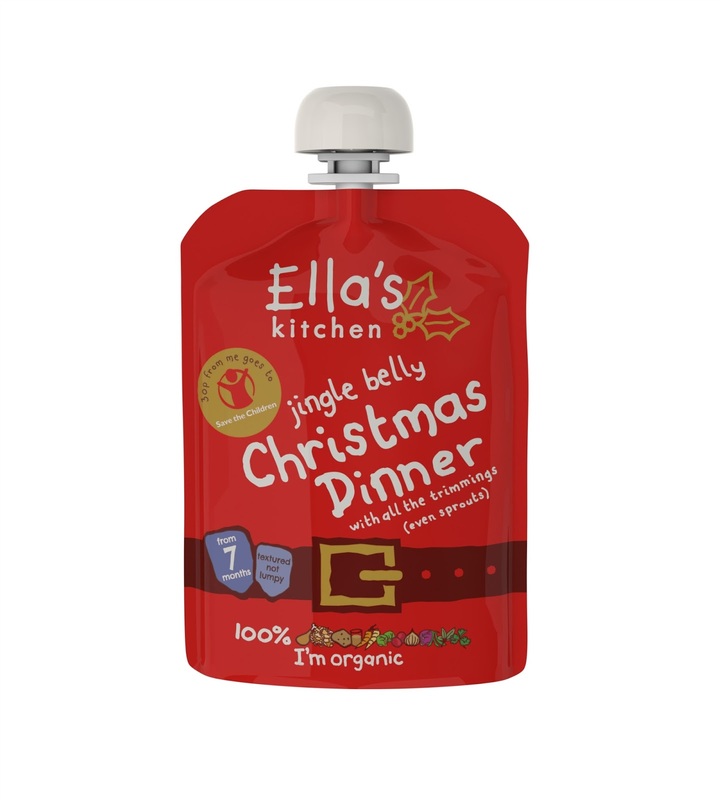 Perfect for dipping in and out of or to use as a guide for a Christmas Dinner to end all Christmas Dinners. A tasting pack of four coffees which typify its four flavour categories: Chocolate and Caramel, Floral and Citrus, Fruit, and Nuts and Spice. Perfect for those wishing to test their senses and identify their favourite flavours through the ‘cupping’ process. 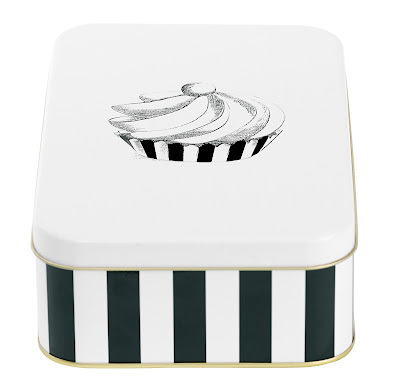 This stylish tin would make the perfect receptacle for gifting homemade cakes, bakes or sweets. 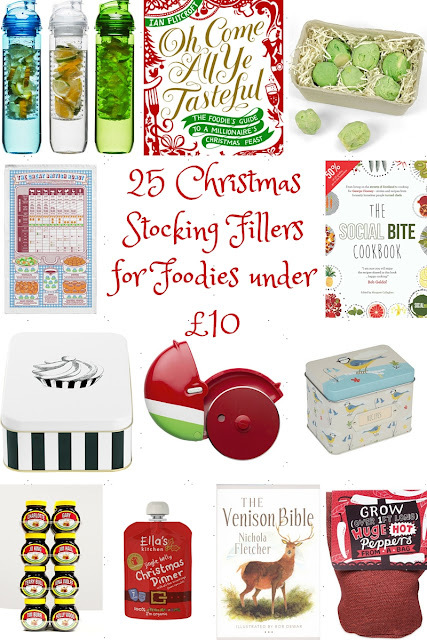 Or fill it with a selection of stocking fillers for your favourite foodie. 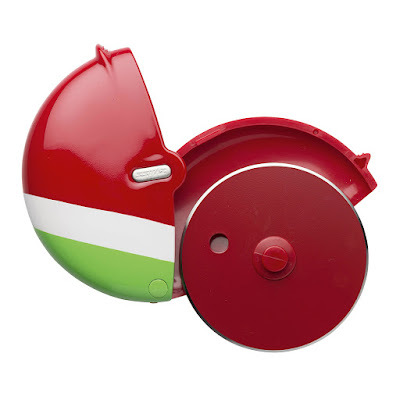 Bright and stylish with an ergonomic handle this zester makes easy work of citrus fruit. Sharp enough to cut through the toughest of peel into either thin zest or thicker garnish strips for cocktails and deserts. 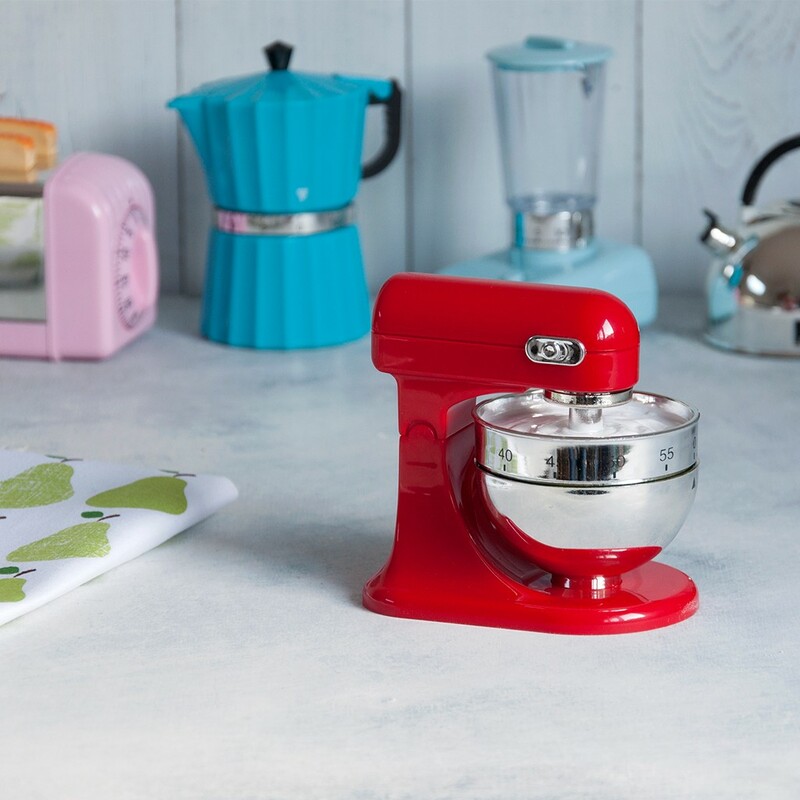 If your budget can't stretch to the real deal how about a cute stand mixer kitchen timer? Mechanical movement up to 60 minutes. Also available as a toaster, juicer, coffee pot and kettle. Disclosure : Thanks to all the brands and PR's who provided the above products for review. All views expressed are my own. Bosh! Secret Santa fixed! 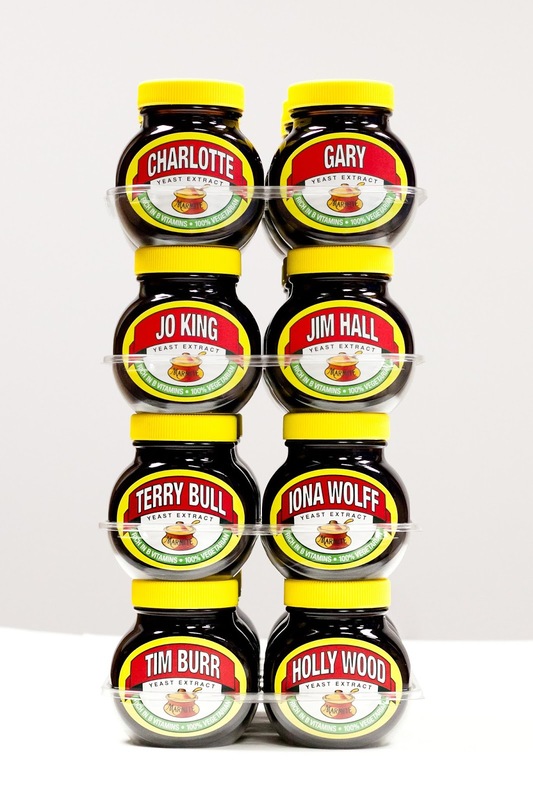 Now I know she doesn't like marmite, but it's getting 'Martin' printed instead a bit too presumptuous?? Those are the best kind of presents. The ones that you buy for someone else but are really for yourself! 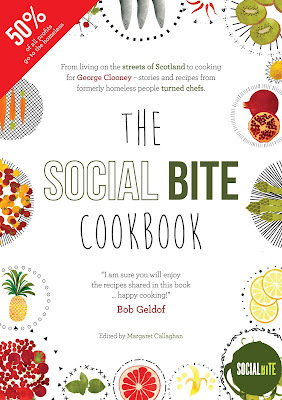 Love the sound of the Social Bite cookbook, what a brilliant idea! Cookbooks always make such great Christmas presents. It's such a great concept. I must admit that although I already have an obscene amount of cookbooks I always like to receive a new one at Christmas. In my experience there's no point dropping subtle hints, you need to make your wishes very clearly known! They are so good. Makes it much easier to drink all the water you are supposed to. Nice a sturdy too and looks great. So many great ideas, I'm gonna add the water bottles to my list for sure, oh and those vintage jars, and, erm, the Kitchen Timer... Ok, I'll take it all! You're going to need an extremely large stocking! Thanks for posting this. Lots of ideas gained for my friends - and myself too!